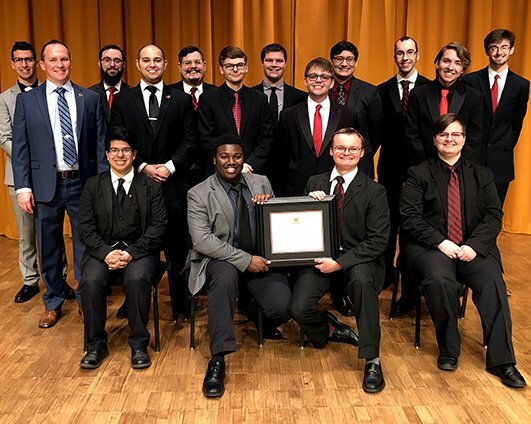 Welcome the Kappa Nu Chapter to Arizona State University! 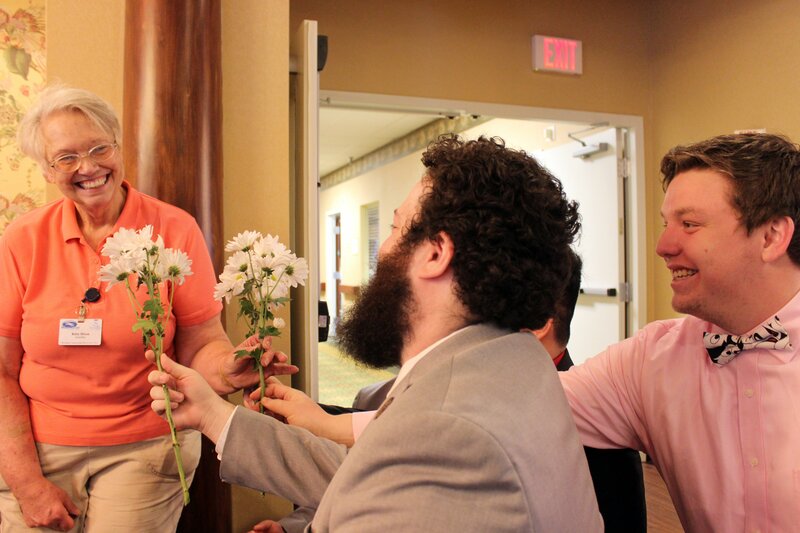 On Saturday, May 5, 2018, Sinfonians gathered to reactivate the Kappa Nu Chapter at Arizona State University. 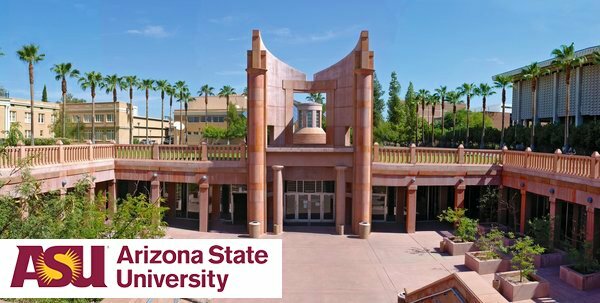 The Kappa Nu Chapter was first chartered at Arizona State on April 16, 1961, and after a period of inactivity in the 1970’s, was reactivated on March 23, 1984, until being made inactive in 1993. 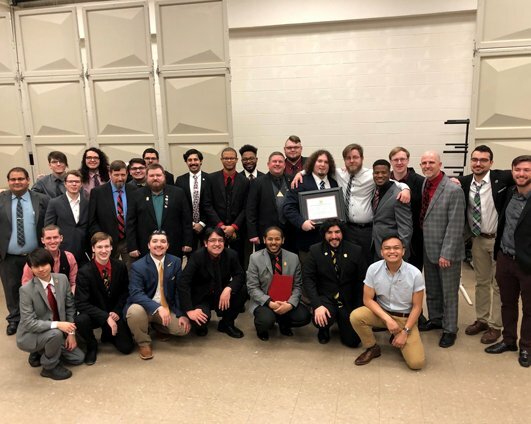 The charter was presented to 13 men by past National Vice President and National Honorary Brian M. Stratton . 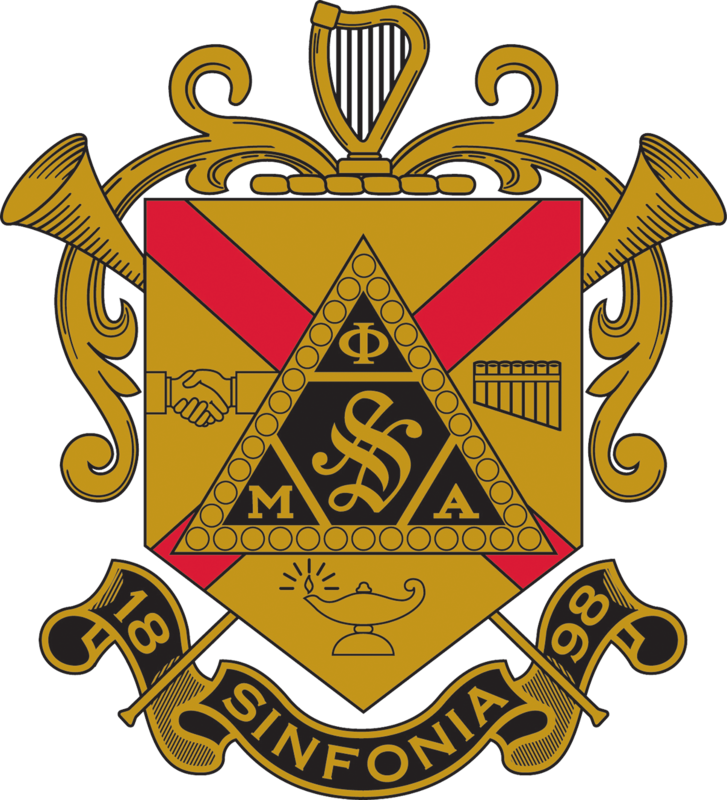 It is wonderful to see Sinfonia reborn a such a fine institution and vibrant school of music. We are excited to see how these men grow over the next few years and wish them all our best for a long and successful tenure at Arizona State University!